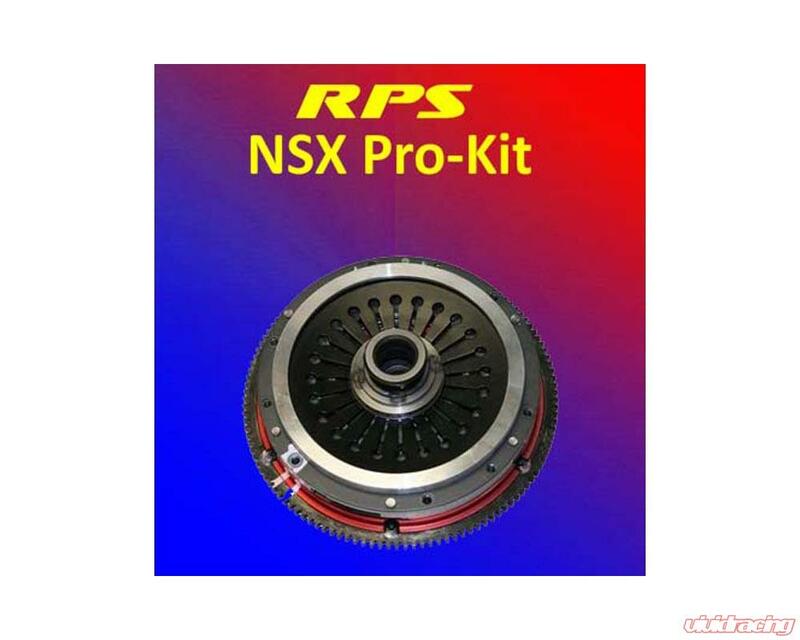 High performance street clutch for the Acura NSX. Billet aluminum clutch cover and segmented flywheel. RPS's NSX Pro-Kit clutch is a must have for the NSX enthusiast. This clutch holds plenty of power and is smooth to engage, but be forewarned, the pedal is quite stiff. This Pro Kit comes complete with a billet cover, billet segmented flywheel, a 6-puck Sprung disc, and a new pilot and throwout bearing. 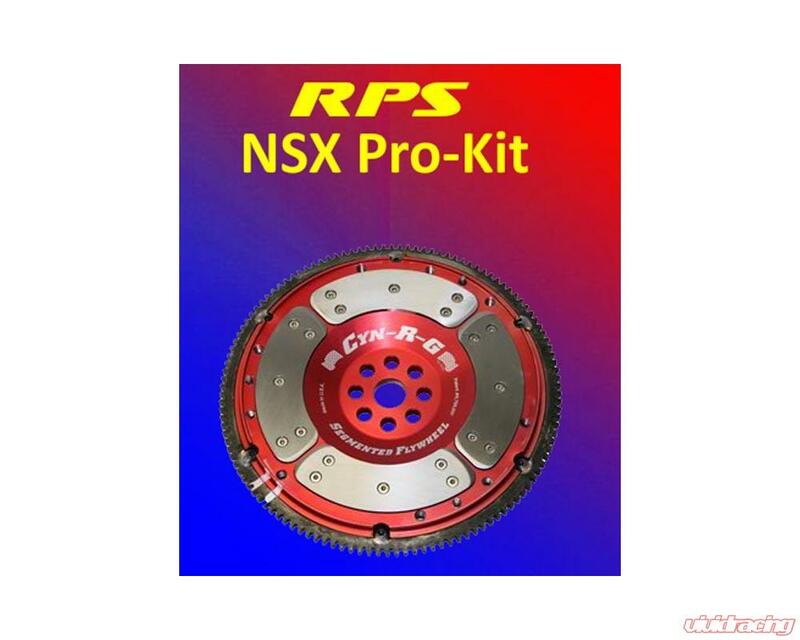 This kit replaces either the factory twin disc clutch (early model) , or the factory single disc unit (late model). NOTE: this kit requires the use of the early (shorter) flywheel bolts. The Acura part number is 90011-PR7-000 which is sold separately.